You’ve decided to make changes in your life?You have found home of your dream? It’s a big decision that you made after careful thought. Now, you’re very busy with every little detail that goes into the moving process. We’ll apply that same attention to detail to your move. B&T Moving Company offer reliable trucks, highly trained personnel who understand that every item is precious to you. You have far more pressing concerns than worrying about your move and movers. You deserve a moving company that leaves you free to focus on the important things. Our company can and will exceed your expectations for professional movers. We make moving easy! We help with packing. No extra charge applies. Included to your hourly rate. Need extra boxes or tape? We got you covered, great prices on packing & moving supplies. 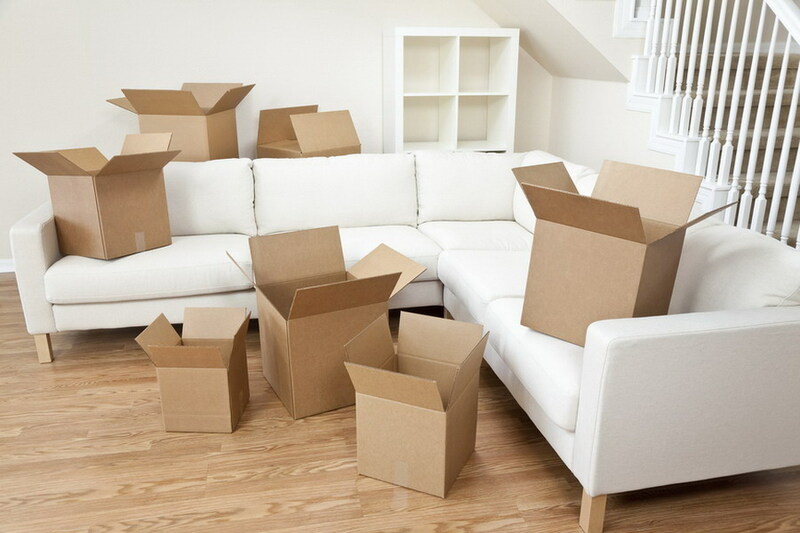 We take the stress out of moving by making sure everything arrives safely without a scratch. Free use of moving blankets and shrink wrap protection. 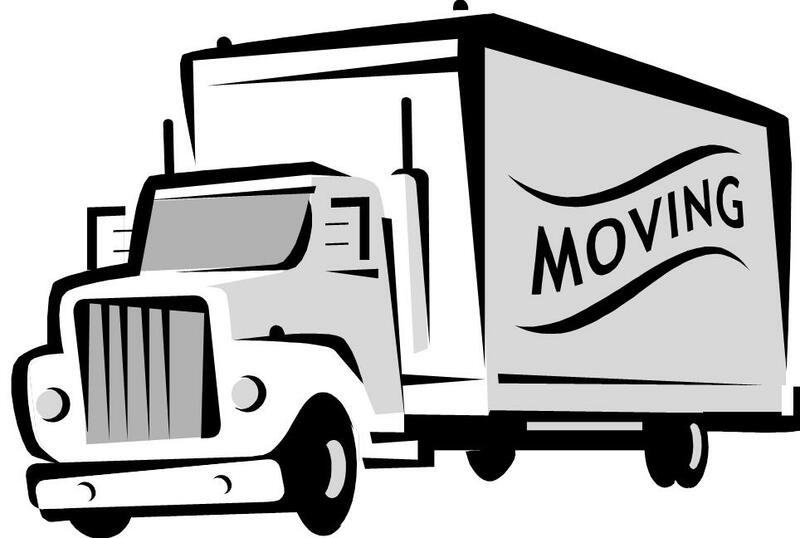 Our company will always provide you with a newer reliable moving truck. Fully equipped with hand trucks, dollies, moving blankets. 16′ or 26′ truck are available depending on your move size. 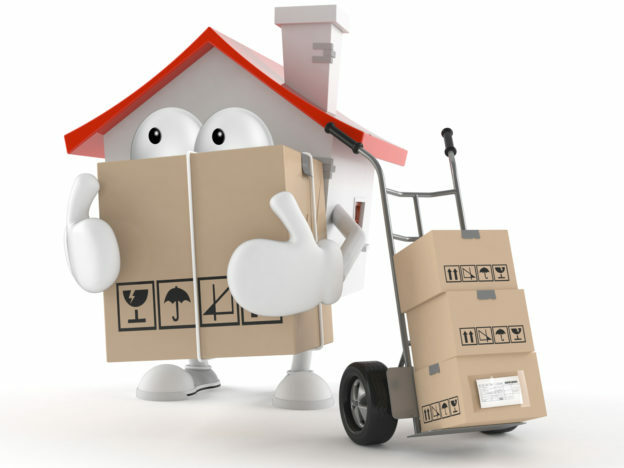 We are your local moving professionals who is willing to help you with any kind of move you might planned.Even if you are moving just across the street or 2000 miles away we are always here for you.Only experienced and well trained, reliable movers. Licensed and Fully Insured. Proudly serving Tampa Bay Area and entire Florida. 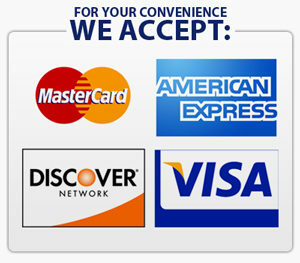 Our Moving prices are the simply the best with no hidden fees and every detail explained prior to your move. We give free estimate over the phone or email. 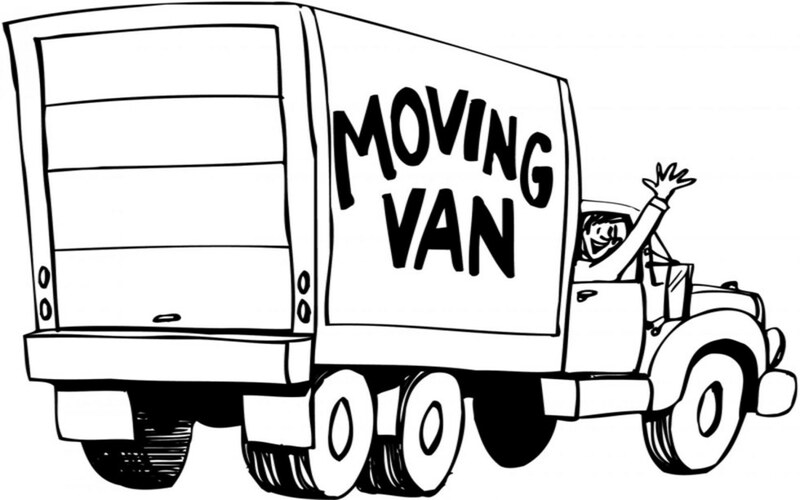 Don't look any further, book your next move with us and get the best moving service for a great price.